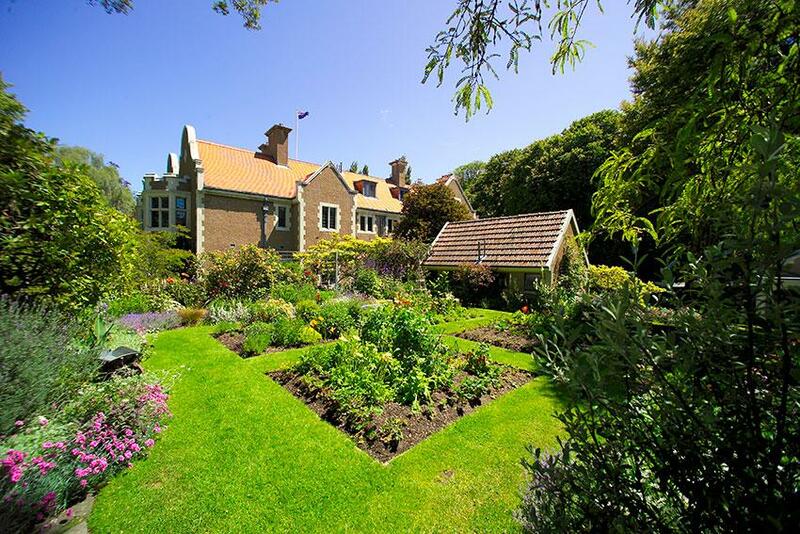 Olveston was built for Dunedin businessman, collector and philanthropist, David Theomin, as a family home furnished with fine art, furniture and artefacts purchased from all around the world. With no heirs to inherit, the house, complete with the original contents was gifted to the City of Dunedin in 1966 and opened as a museum in 1967.Olveston is a time capsule as little has changed inside the house since it was occupied as a family home between 1906 and 1966. It is an authentic and original historic home depicting the life of a wealthy merchant family in the early part of the twentieth century. Set within a 1-acre Garden of National Significance, Olveston is open 364 days of the year, 9am-5pm (Christmas Day only by prior arrangement). Entry inside the house is by guided tour only. Entry to the gardens and gift shop is free.Six 1-hour public tours commence daily at: 9.30am, 10.45am, 12 noon, 1.30pm, 2.45pm and 4pm. Reservations are recommended.The guided tour of the house takes one hour. However, to fully appreciate the garden in season, the outside architecture, the family motor car (a 1921 Fiat 510 Tourer) and to browse in the gift shop, then approximately 1hr 15min is recommended. Guided tours of the house are conducted in English with a maximum of 15 people per tour. Group bookings at other times (evenings included), with English, Cantonese, Spanish, French, German, Japanese and Mandarin speaking guides are available by prior arrangement (10 or more).Olveston offers a full programme of events and special tours throughout the year. Visit www.olveston.co.nz for more details. Car parking is available around Olveston, but is limited. On arrival, visitors are advised to park close to the house (P30 or P90) and obtain a parking permit from reception. .